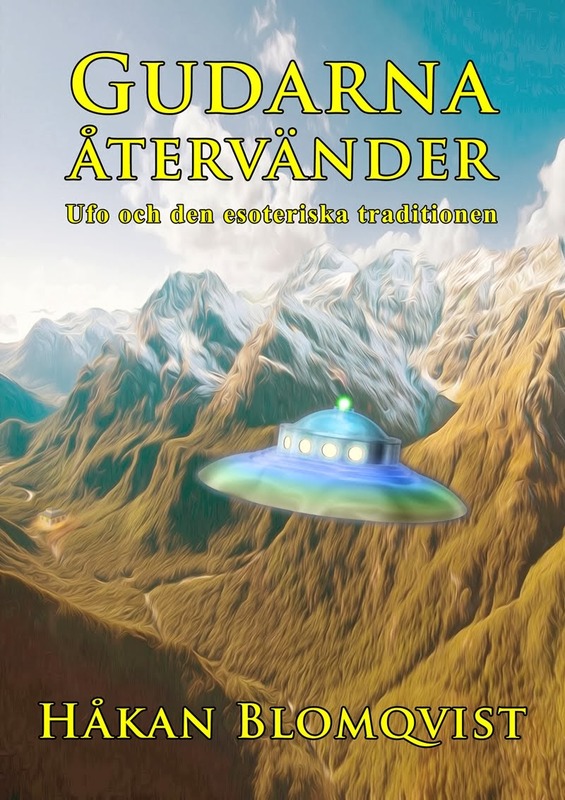 In 2013 my book Gudarna återvänder. Ufo och den esoteriska traditionen (Return of the Gods. UFOs and the Esoteric Tradition) was published. To my knowledge this was the first extensive study of how ideas and assertions in the Esoteric Tradition has influenced the UFO movement, both from a scholarly and esoteric perspective. But it was also an attempt to formulate a variant of the esoteric intervention theory, presented by Jacques Vallee in several books and articles. As the book was only published in Swedish several of my many friends and UFO research colleagues around the world urged me to make an English translation. About a year ago I did begin translating the manuscript but soon discovered that so much additional interesting data had come my way since 2013 that I abandoned the idea. Instead I decided to publish a compilation of some of the relevant blog entries about UFOs and Esotericism written 2013-2017 with the title Esotericism and UFO Research. This compilation is only a selection and more data can be found on my blog. As I have not changed anything in the blog entries there will naturally be much repetition in the compilation. But I hope this study will be of interest and compensate readers who had hoped for a translation of my book. I would like to express my deep gratitude to all friends and research colleagues worldwide who have provided much new data, encouragement and help in several ways.